The most expensive home listing in the state just went live for $25 million. The 17-acre, 35,000-square-foot home was previously owned by Tyler Perry, but is now being listed by televangelist David Turner, who will be moving out of state. The gated property is along the Chattahoochee River and includes an infinity pool, lighted tennis court, a new indoor resistance pool and a separate guest house. The property also has an underground ballroom with catering kitchen that is not included in the nearly 35,000 square feet encompassed in the main house. 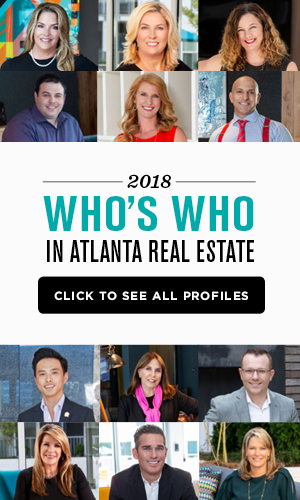 See photos of the listing at the Atlanta Business Journal. While some people thought that Amazon was going to announce its HQ2 headquarters yesterday on the website’s 24th birthday, the location is still up in the air. 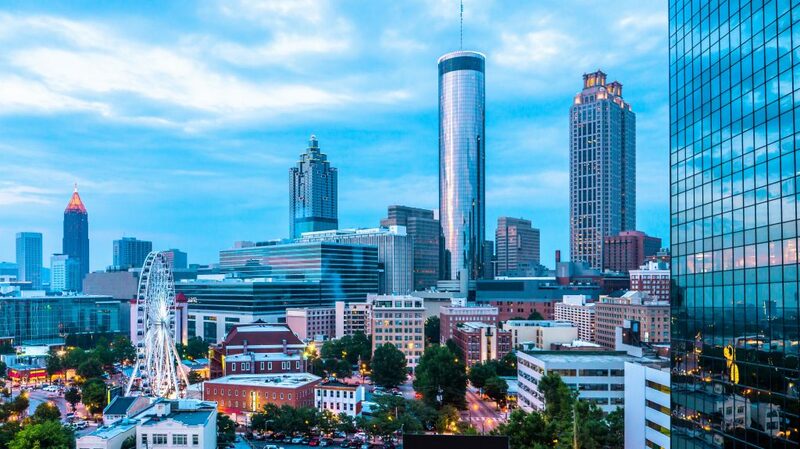 As speculation continues to grow, tech industry workers recently ranked Atlanta as the No. 2 location that they would choose to live in. Raleigh, N.C. came in at the top of the list, while Austin, Denver and Chicago rounded out the top five. First Heritage Mortgage, LLC has opened up its first branch in Atlanta. The Virginia-based mortgage company has been ranked on a number of lists in recent years including the Top 100 Mortgage Companies in America by Mortgage Executive Magazine and the Top 75 Mortgage Lenders by Scotsman Guide. 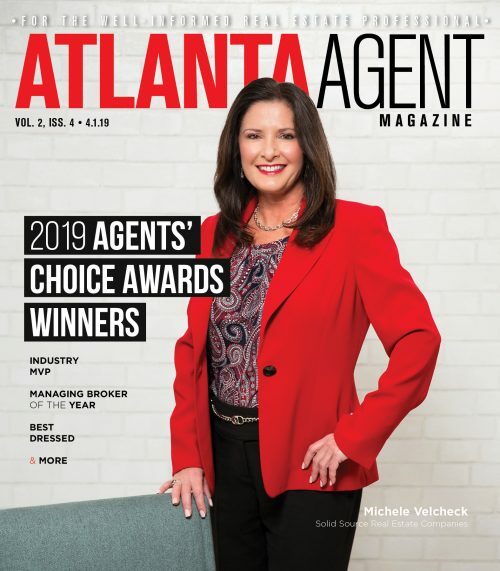 The Atlanta branch will be led by Senior Vice President and Southeast Area Manager JD Williams who has previously worked at loanDepot and United Community Bank. Serena E. Henry has joined Berkshire Hathaway HomeServices Georgia Properties as its new vice president of training and agent business development. She has experience with pre- and post-license training positions at various real estate organizations and has been working as a real estate educator for years. Most recently was the managing broker of the InTown Office for a local brokerage.